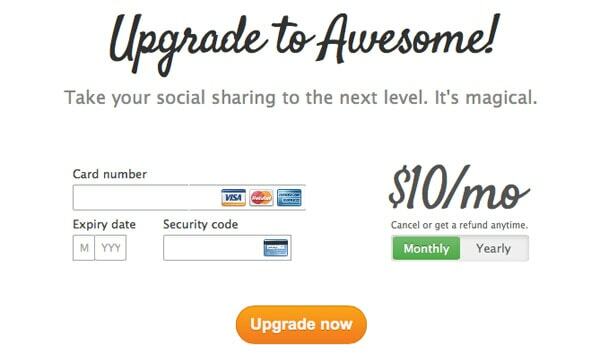 We’re working on just launching our billing/upgrade page and this post has perfect timing. I love buffer’s design – it’s so clean! Thanks for all of the examples and the demo. I bookmarked the web form book you talked about, too. Glad I could help! Good luck with your design :). This is great! 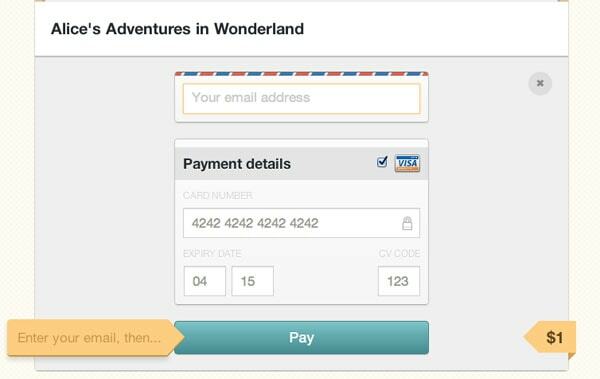 Really shows how much UX Design matters in terms of making users feel comfortable when submitting a payment. My favourite: UXPin’s. The blue “safe” box at the top really soaks in the feeling of safety and genuineness :) makes you WANT to type in your information. Pingdom – you rock! Great work. I came up with this concept around september time last year. 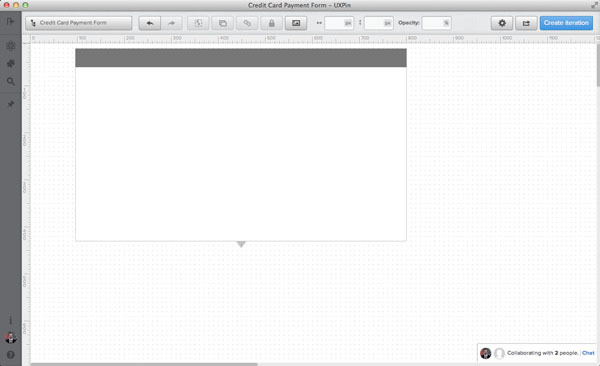 Changing the whole credit card box depending on the card time. This is really awesome. Thanks for sharing! 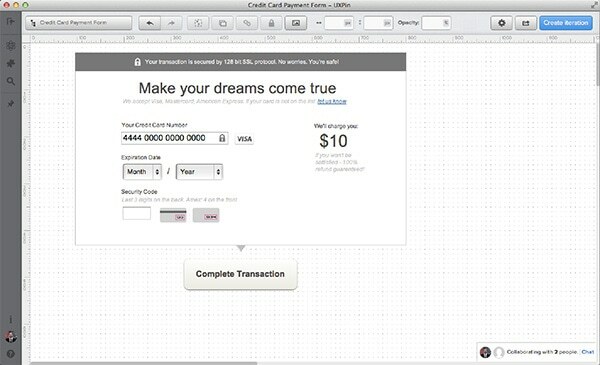 If you haven’t already, check out Squares new approach to collecting all the credit card info within one input field: http://www.youtube.com/watch?v=XUa5pfHdVwQ&sns=em … rather ingenious. Nice article, although the UXpin price in form is not so prominent. The user may be unable to understand if he is going to pay 10$ or 12X10$. Interesting and timely. I do wonder about the Gumroad one though: I tried using it on a website with a UK credit card and got refused (I suspect that UK credit cards require the name as it’s stated on the card). That’s a sale I’ve lost, if it was because my card wasn’t from the US I’d have liked some warning upfront! Cheers Vicky! As far as I know it’s a US thing. Gumroad uses stripe.com, which unfortunately is available in US and Canada only. I’m impressed. Very good article, very good explanation, and very very good lesson for designers. It might be worth exploring the security implications in the “Make them feel safe” section. By putting the lock, 128-bit security comment, and “you’re safe” text, you are assuming that there isn’t a MITM attack happening or that a bug isn’t causing your site to be served over HTTP. The user should be looking to their browser address bar to determine if they are safe, not the content on your site. Teaching users to trust site content may actually make them less safe. Thanx for sharing usefull post. Witch payment service are You use? 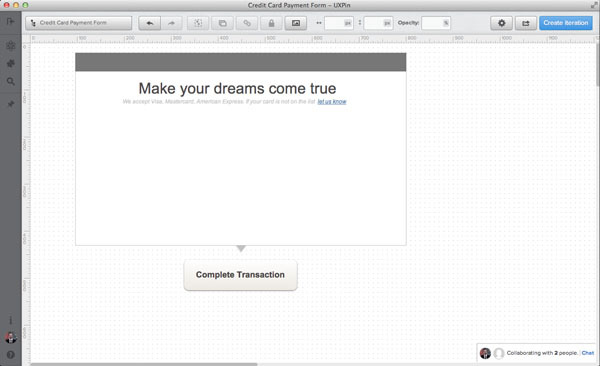 Don’t you think you could make your users feel disconcerted by automatically detecting their credit card type? I feel like most people don’t know that credit card types can be detected by their first to digits. They could think “Why do they know my credit card type?” and get suspicious. 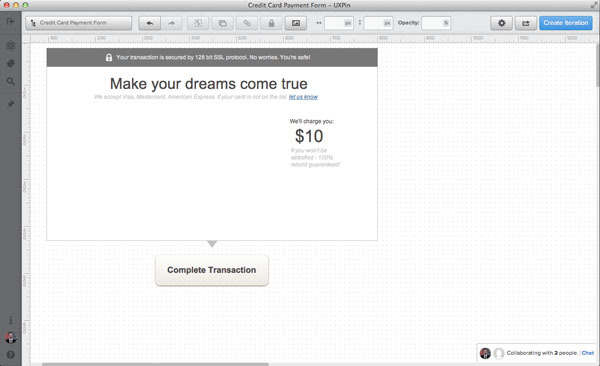 Why not place a little tooltip “Why do we know your credit card type” or “How we detect your credit card type”? Another suggestion about the CVV Label “Last 3 digits on the back. 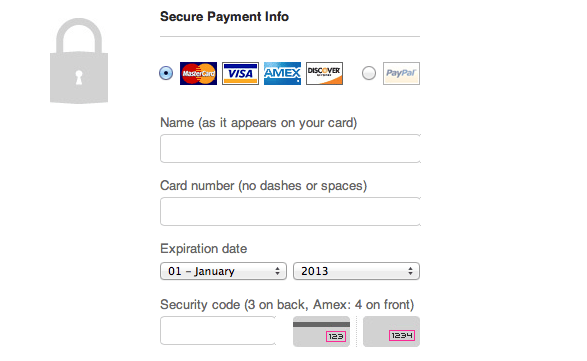 Amex: 4 on the front”: Why even display “Amex: 4 on the front” if the user put in a non-Amex credit card number? I know this is a really tiny detail but it saves the user from reading something unnecessary. 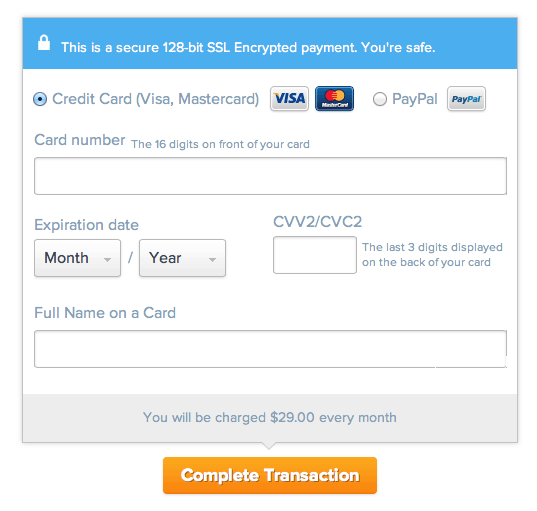 By doing so you could also get rid of “last 3 digits on the back” if the user is using a Amex credit card.